So it’s that time of year again. Oscar season is nearing its end so it is Oscar Prediction time. The Super Bowl for movie buffs is right around the corner and what type of cinema forum would this be without giving Oscar predictions. 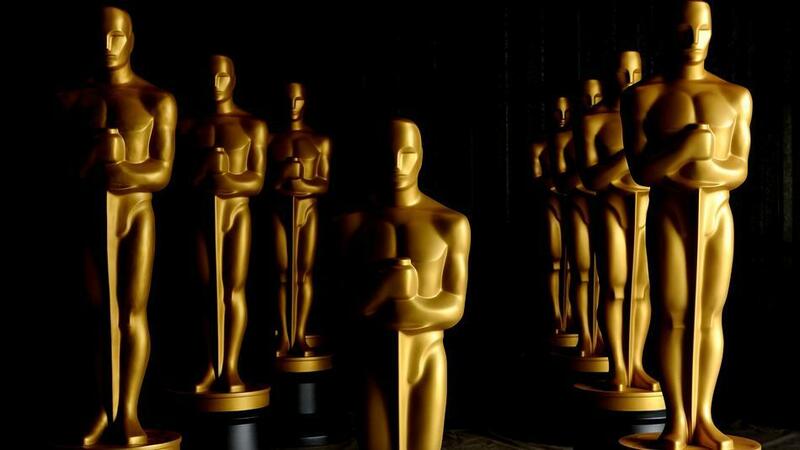 Even though here at Pan and Slam we condemn most award shows that are not our own, but lets face it, the Academy Awards are televised and they are a major part of film history. So find out what will win on Hollywood’s big night and so you know what to bet your money on and can sound like a know-it-all when you are talking about the Oscars with your coworkers. I’m going with my heart in the top category. 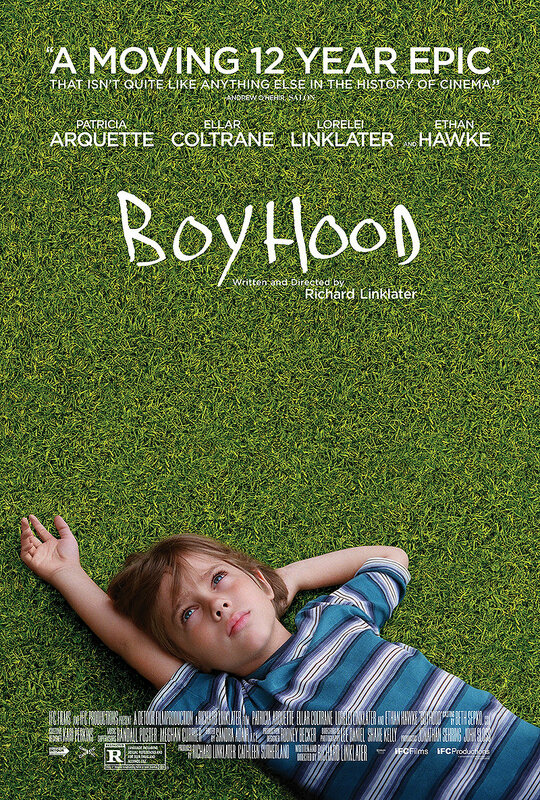 Boyhood was the early favorite for Best Picture. Despite PGA and DGA top honors going to Birdman, and The Grand Budapest Hotel getting honored by other guilds I still think Boyhood is the film to beat for the top prize. 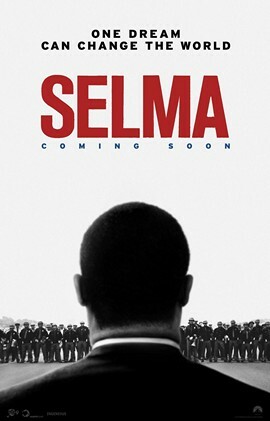 If the Oscars were held a month ago after all the controversy regarding this years Academy Awards being “too white” I would say Selma had a chance to upset, however that has all died off. Now the dark horse for best picture is easily American Sniper with all the money it is bringing in at the box office. If there is going to be any surprises in this category it would be American Sniper winning best picture and it has a legitimate chance. 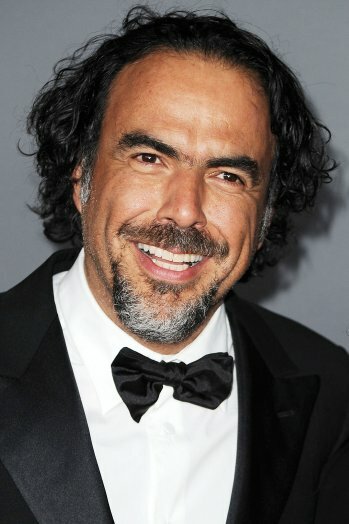 The Directors Guild selected Alejandro González Iñárritu as this year’s best director and 90% of the time the DGA winner goes on to win the Academy Award for best director and best picture. However, in recent years that has not been the case. Last year’s DGA winner Alfonso Cuaron won best director for Gravity but best picture went to 12 Years a Slave. The previous year Ben Affleck was not even nominated for best director and his film Argo won best picture and best director went to Ang Lee for Life of Pi. I still say Alejandro González Iñárritu is the safe bet to win, Richard Linklater and Wes Anderson could take home the Oscar. The only one that has absolutely zero chance of winning is Bennett Miller. This is Julianne Moore’s year to finally take home the Oscar. Always a bridesmaid never a bride, the stars are aligned for this great consummate actress to take home the big prize. The film itself has received a lukewarm reception and tepid box office numbers but that should not deter Academy voters too much. I would love to see Rosamund Pike win best actress for Gone Girl but I realize that is not going to happen and Felicity Jones has a realistic chance to upset if the Academy decides to honor The Theory of Everything in a big way on Oscar night. Now this is where things get really interesting. Let’s just get Steve Carell out of the way, he is the only one without a realistic chance of winning. 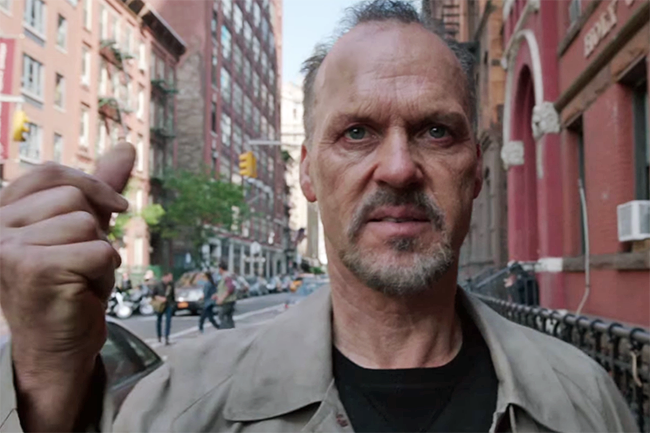 My heart says Michael Keaton will and should win for his career crowning performance in Birdman. However, with so many top awards and honors going to Eddie Redmayne for The Theory of Everything, he is every bit as much a front runner for best actor as Keaton is. Throw in the fact that Bradley Cooper is nominated for the third straight year (a very rare feat which has not been done since Al Pacino in ‘72, ‘73 and ‘74) and has yet to win anything, this could easily be his year with all the love and support American Sniper has earned recently at the box office. Benedict Cumberbatch is no slouch either and delivers an excellent performance in The Imitation Game, a film the Academy seems to love. For the most part this is a three-way race. I’d bet my money on Keaton but I would not be surprised if Cate Blanchett opens the envelope and announces Eddie Redmayne or Bradley Cooper as the winner. Will Patricia Arquette be the first Arquette to win an Oscar? Yes, yes she will and she deserves it. All the other actresses are good, Streep being the only previous winner. It’s possible but not very likely Keira Knightley could win since The Imitation Game has received so many other nominations this year, but the safe bet is and has always been Patricia Arquette. 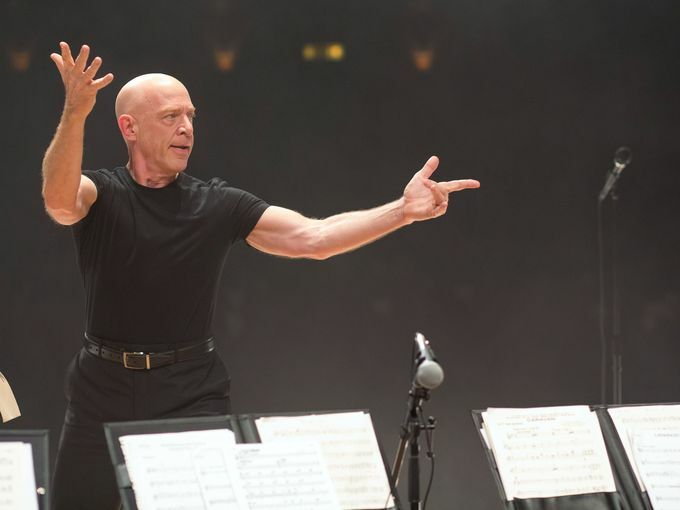 This is probably the easiest race to call, J.K. Simmons has won EVERYTHING he could possibly win up to this point so him not walking on stage to receive an Oscar would really be an upset. 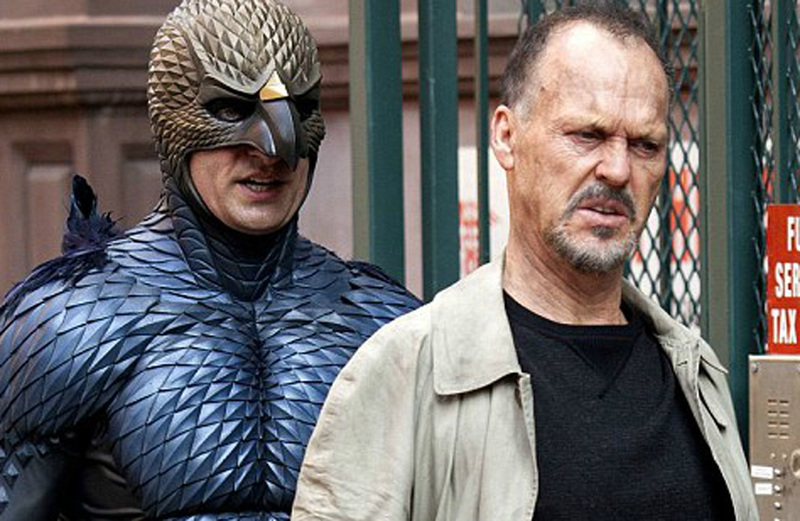 That being said, Hawke and Norton could win if there is a Boyhood or Birdman sweep on Oscar night and Robert Duvall is one of the best actors of ALL TIME. He only has one Oscar on his shelf from 1983’s Tender Mercies. This would be a great chance for the Academy to honor him at age 84 for one of the most prolific and longest careers in motion pictures. We jump from the easiest category of the night to the hardest. I would not be surprised if any of these five screenwriters wins the Oscar. 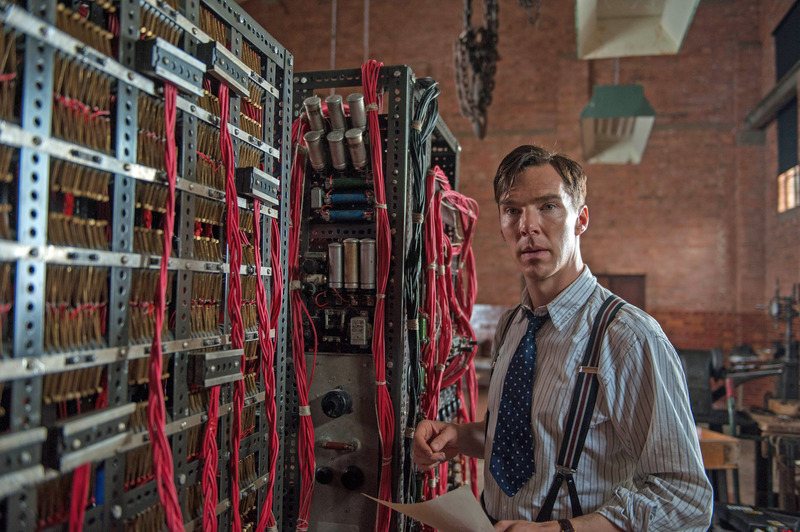 The safest bet would be The Imitation Game, which just won the Writers Guild Award for best-adapted screenplay. 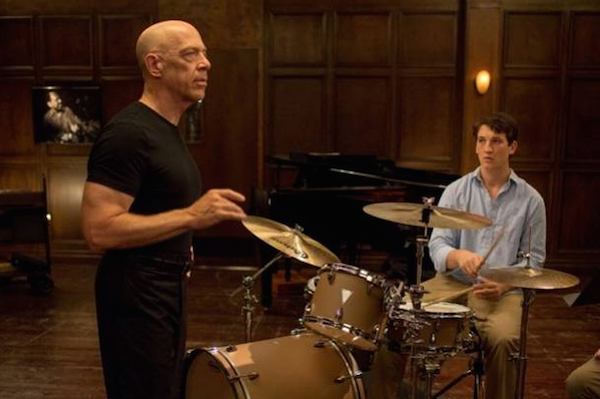 That gives it a slight edge over the scripts for Whiplash, American Sniper and Theory of Everything, which are all best picture nominees along with The Imitation Game. My personal favorite is Inherent Vice which despite having less nominations this year than all the other films in this category, it has the only screenwriter that has previous Oscar nominations so its possible but not as likely that the Academy would decide to honor Paul Thomas Anderson. Even though The Grand Budapest Hotel won the WGA award for best original screenplay I think there is a better chance this category will belong to Birdman or Boyhood. 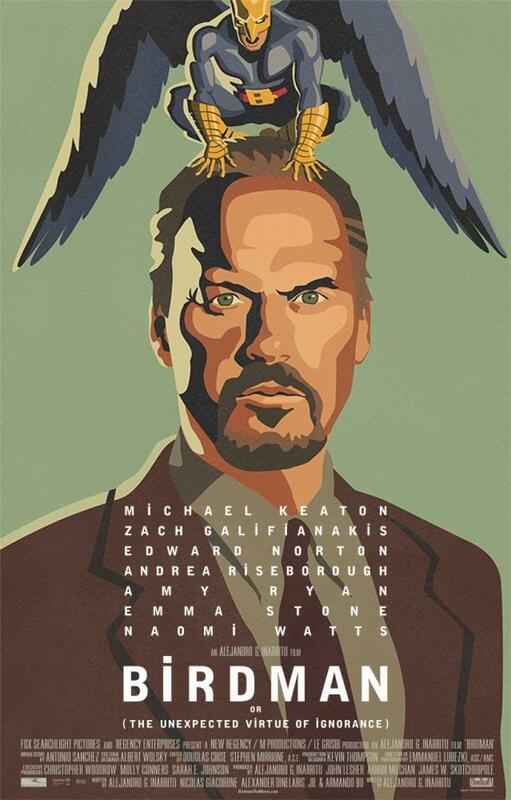 If Birdman wins best director like I predicted then I think there is a very good chance Boyhood will win this category or vice versa. 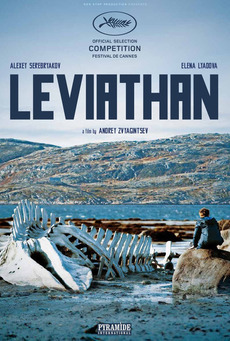 Leviathan is peaking at just the right time, which is why I think it will be victorious on Oscar night. Ida is nominated in other categories and has a good chance to win as well. The biggest name of all the nominees does not necessarily mean it will win especially in best documentary, but I think this is the safest bet. With The Lego Movie not even nominated. This category is wide open. 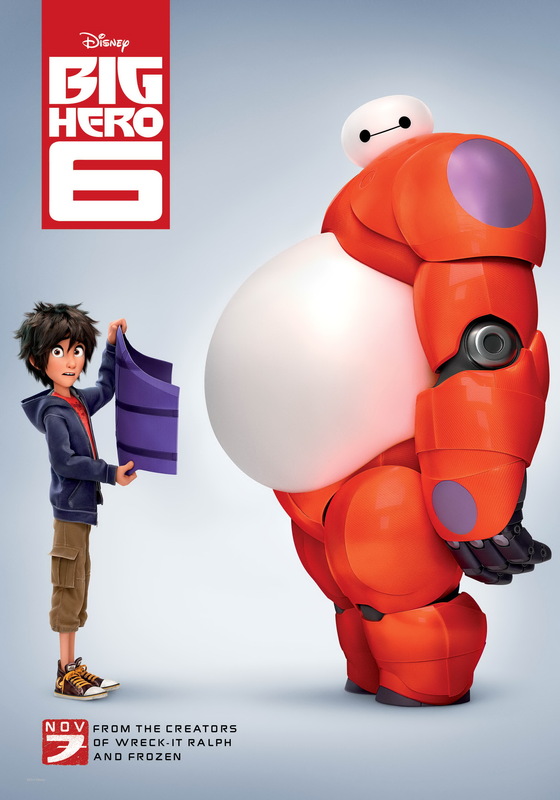 I say since there is no Pixar film this year they could honor Dreamworks Animation Studios with How to Train Your Dragon 2 or Disney for Big Hero 6. I think the Academy will go with the latter since it was a huge hit and was released more recently so it’s fresher in many voters minds. This is another tough race to call since all five films are also best picture nominees. I would say Whiplash since the kinetic editing was so vital to making the film work, more so than any of the other pictures listed above. 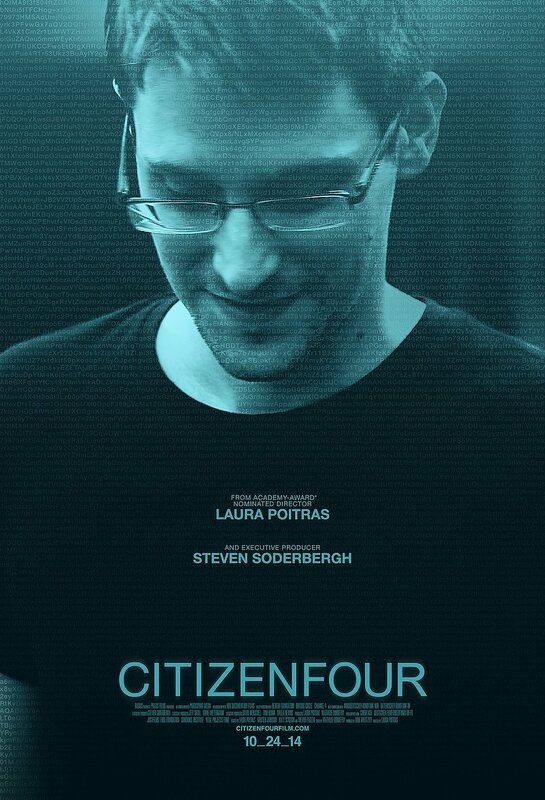 I would not be surprised if any of the other four films nominated takes home the gold. Even without the controversy surrounding Selma’s lack of nominations of the lack of African-American nominees this song has been the front-runner for a while and nothing looks to be challenging its front-runner status so this is an easy call to win best song. 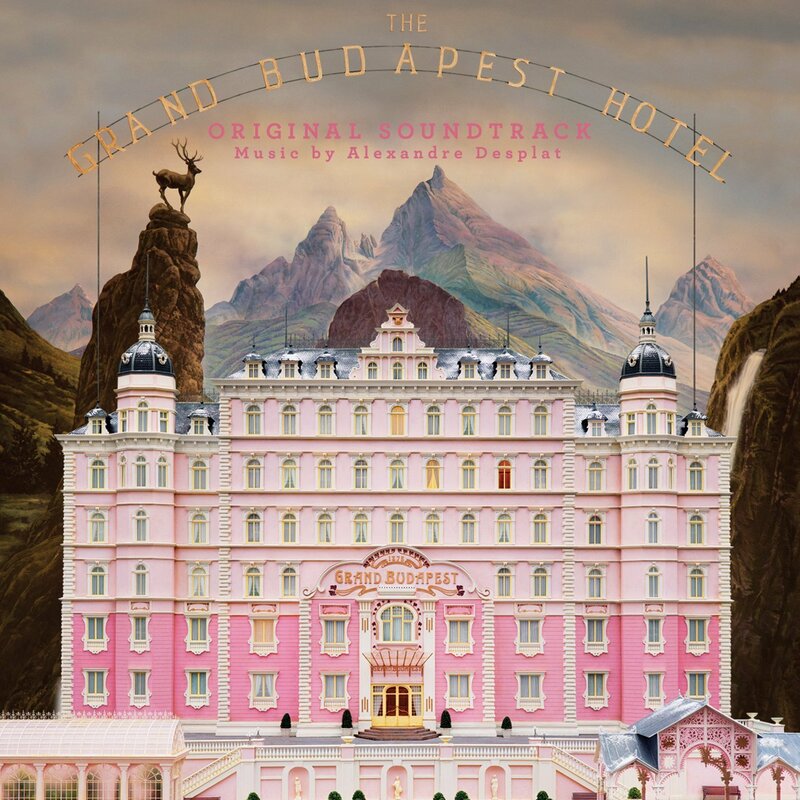 Alexandre Desplat will beat himself (and three other guys) to win best original score for his superbly quirky work in The Grand Budapest Hotel. A tougher category to predict since Roger Deakins has never won and is 0-11 at the Oscars, he will likely go 0 for 12 since Unbroken has not received much love from the Academy this year. 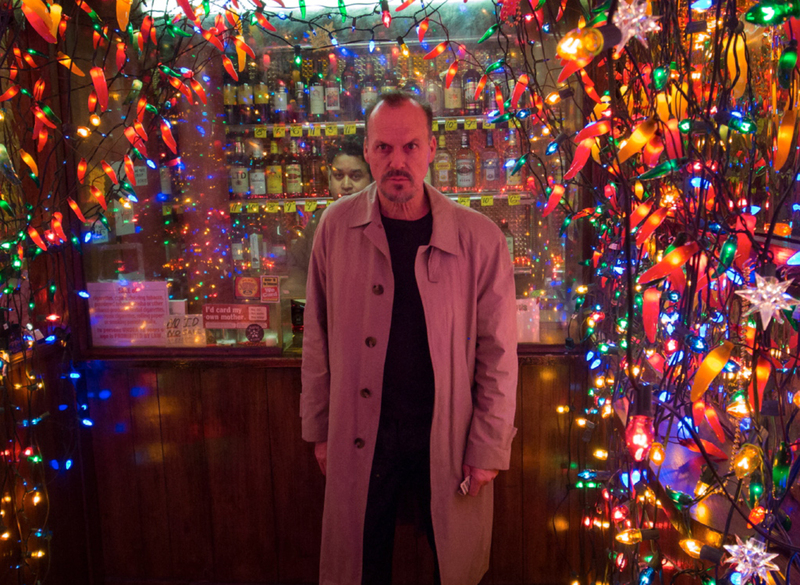 I think since Birdman was not nominated for best editing it is more of a lock to win best cinematography on Oscar night. 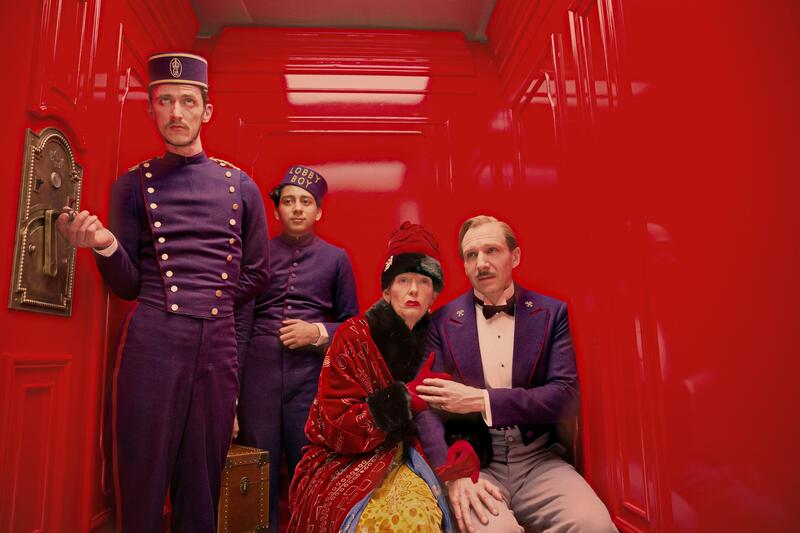 The Grand Budapest Hotel will and should win for costume design. I’d like to see Inherent Vice get some love from the Academy but Wes Anderson’s period comedy is more deserving. 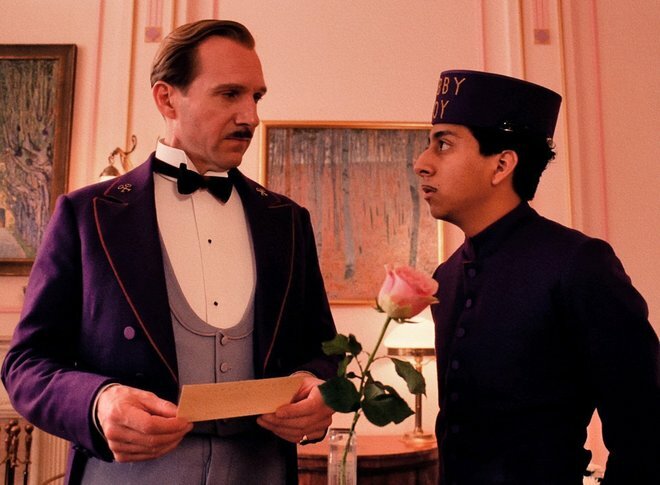 The Grand Budapest Hotel will also most likely take home a well-deserved gold man for its makeup and hairstyling. 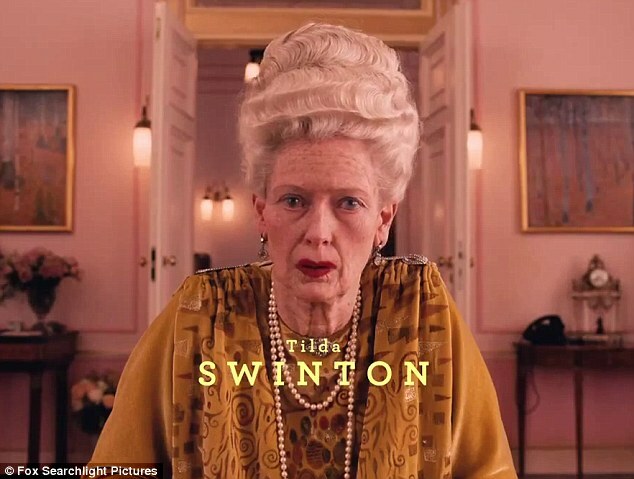 Just look at Tilda Swinton and it’s hard to disagree. Ditto for The Grand Budapest Hotel here. Just look at the scenery surrounding Tilda Swinton and Ralph Fiennes and it’s hard to see anything else winning in this category. 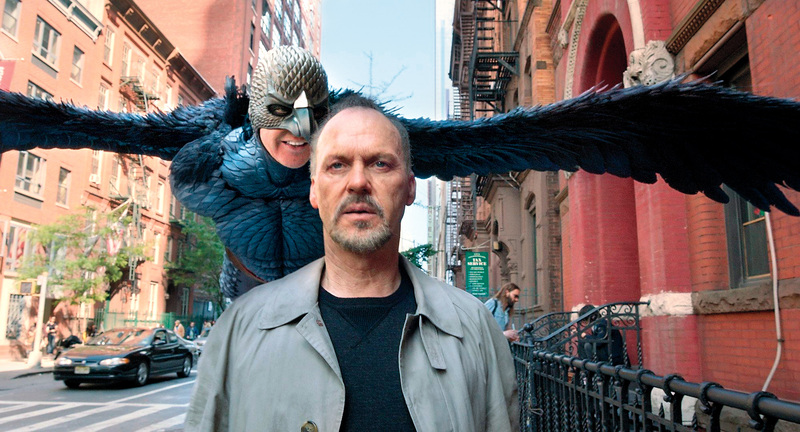 Could be any of them, but I am picking Birdman because it has the most nominations and is a front runner for best picture, director, actor and screenplay making it the safest bet. Could be any of them, but once again I’m going with Birdman because of the reasons I listed above. 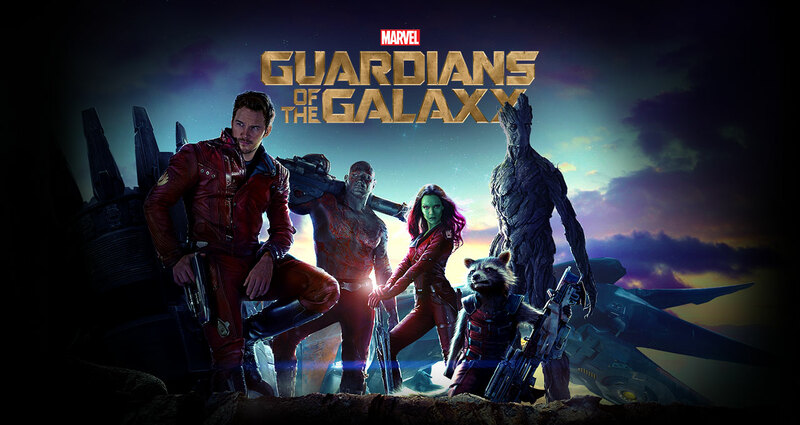 I think Guardians will win here because it was the highest grossing film of all the nominees, plus critics and audiences also universally praised it. I chose this documentary since American Sniper is such a huge hit right now, this is a chance for the Academy to honor our veterans if Sniper does not have a big night, a sort of consolation prize to our servicemen and women so the Academy can be a little proud of themselves. So there you have it, mark your ballots, know what to pick so you win money and not lose anything and thank me when afterwards. 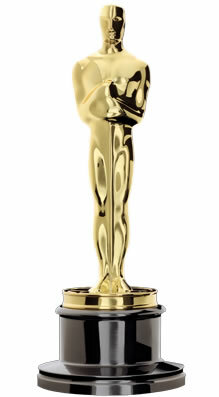 Hope you enjoy the Oscars this year since I probably won’t. Previous Post The Academy Awards are Tonight!